Golf courses are critical assets to preserving green space and natural habitats. More than 70 percent of most golf courses, for instance, are rough and non-play areas including natural grasses, trees and shrubs. Golf has a longstanding history of giving back to society through its programs aimed at juniors to its many charitable events. In 2012, the total amount of charitable giving attributed to the game of golf was roughly $74.3 million. Playing the game of golf can improve your quality of life. Golfers exceed 10,000 steps in a typical round of golf – which meets the recommended guidelines for daily exercise. In 2012, more than 2 million rounds were officially posted. Golf is a game for all. It’s a fun, recreational activity for millions of people of all ages, genders and ethnic backgrounds. 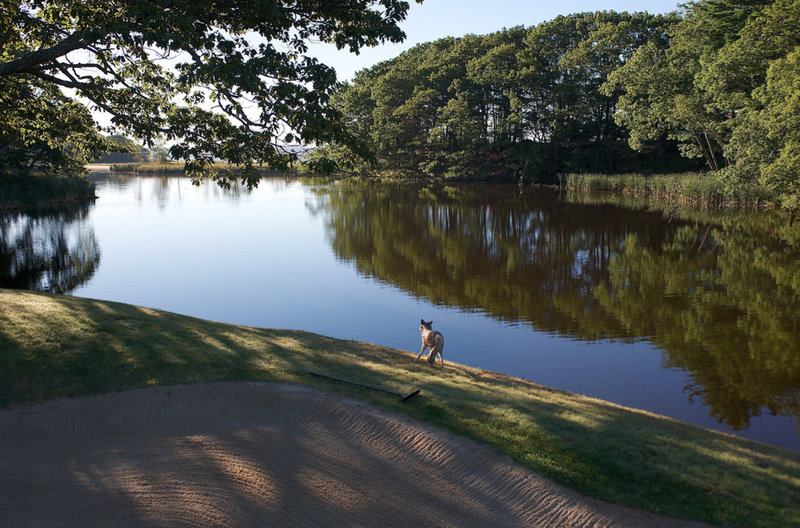 Nearly 70% of Bay State golf courses are open to public play. Since its emergence as a major spectator sport in the 1920’s, golf has provided lifelong recreational and job opportunities and enjoyment for millions. 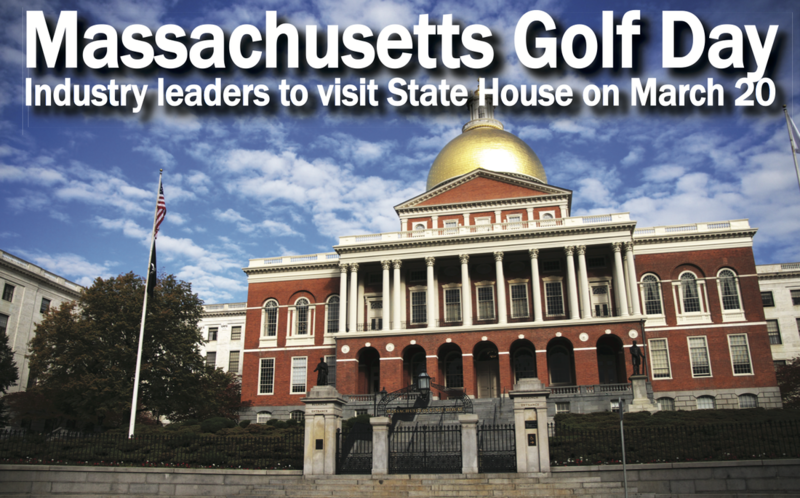 In 2012, the Bay State golf industry supported nearly 25,500 jobs with $796.8 million of wage income. Special thanks to Golf 20/20 for its pioneering role in developing state economic impact studies for the golf industry. Golf 20/20 is a collaborative effort of many forces within the golf industry, from the associations and manufacturers to the course owners/operators and the media, focused on the game and its future.